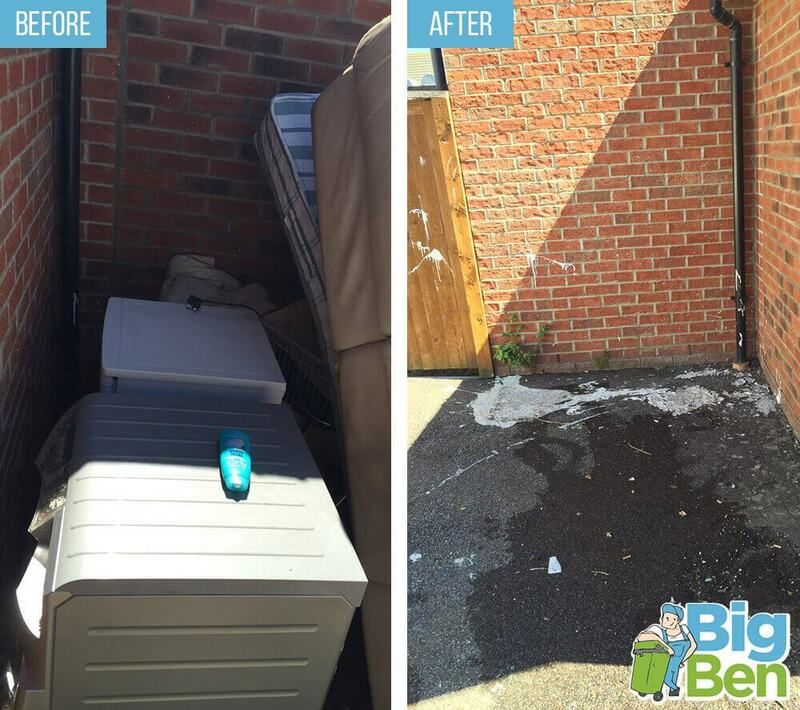 Dealing with a wide range of domestic clearance jobs, waste removal and commercial clearance for businesses, Big Ben provides one of the most efficient services in the whole of the region. 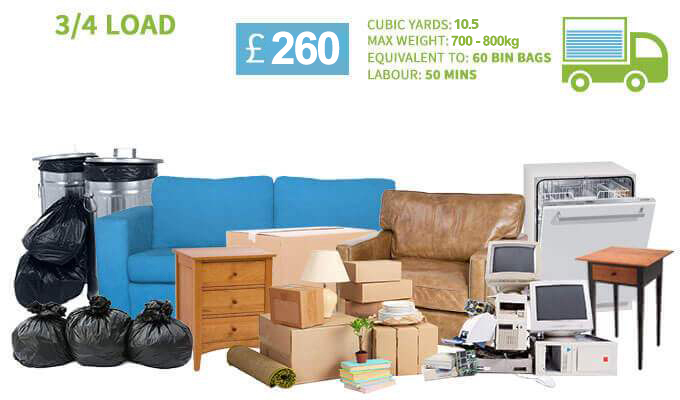 A quick call to our customer services team on 020 3743 8686 and you could very quickly be benefiting from the best clearance services available. We do absolutely everything and there is no waste or rubbish that we will not touch. 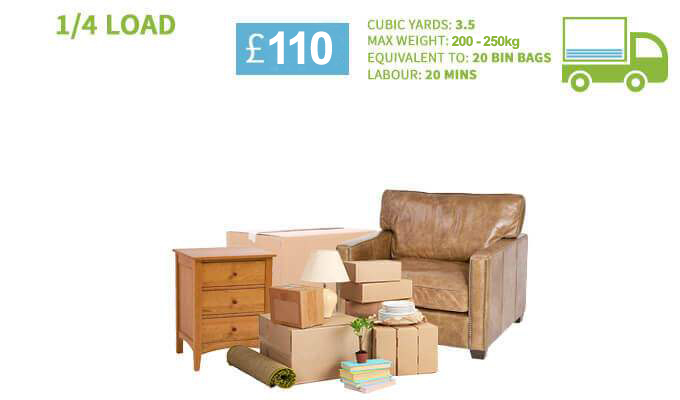 We employ the very best house clearance professionals and office clearance teams on the market. The talents and the work rate of our staff makes us one of the most sought after rubbish clearance companies in the region. If you contact us on the 020 3743 8686 we can give you a free quote for all of our clearance works. We can do anything from a full office clearance or junk removal to aim small-scale garden clearance service. It may take us all week, all day or all year but you’ll still get a very efficient team working for you and you don’t need to buy anything for us to do our job to the best of our ability. We bring all the refuse sacks that we needed along with brooms, brushes, forklift trucks and absolutely anything else that we need. Any site on which we perform our duties will be cleaned to the highest standards and we won’t leave anything at all. We will also make sure that we deliver to the disposal point for you. There is nothing that you need to do at all except call 020 3743 8686 and we will take care of all the rest. We don’t just dump things at the tip. Our company has a very ethical ethos and we are in possession of disposal certificates which enable us to do our job in the most environmentally friendly way. 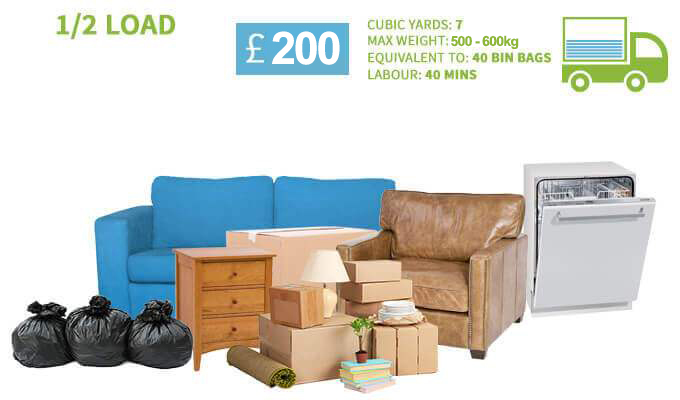 We can take any waste material or items to recycling points to make sure that your carbon footprint is as small as possible. Our staff will provide you with a written quote before we start work and we can easily agree a fee with you from the outset. 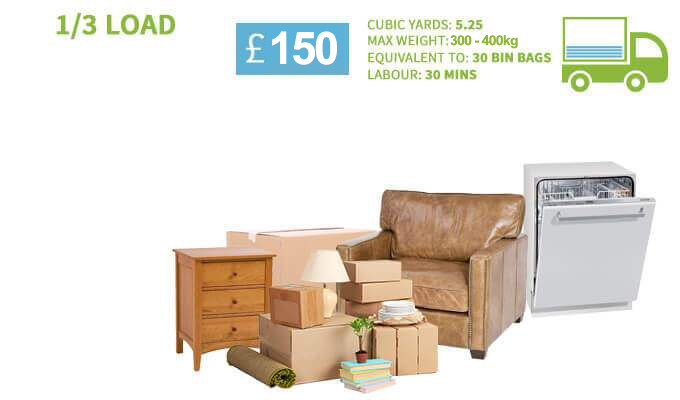 We carry out a same day service for any type of clearances that you need us to. Our rubbish removal workers will turn up at the time that we have agreed and will not leave until the job is completely done. At all times you will be properly informed of the progress of the works that we are performing for you and we will keep you up-to-date if we are using any machinery at your home or at your office premises. We take health and safety very seriously and our workers are talked through the ins and outs of all the safety procedures that will apply when we are completing clearance services for you. 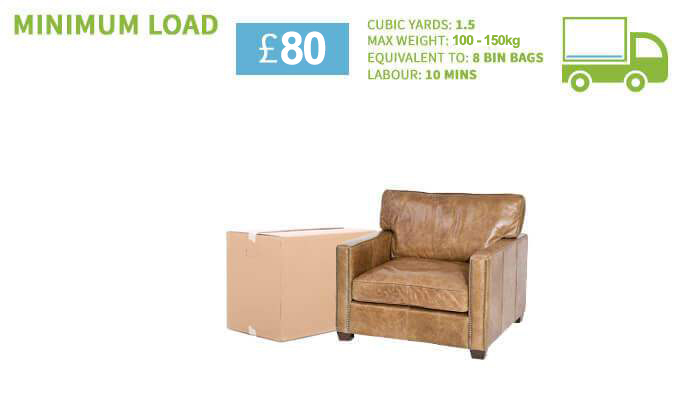 One of the best things about Big Ben is the flexibility of our clearance services. Whenever we deal with property clearance services, we make sure that we are available on every day of the week at any time at all. We understand that many home owners struggle to take time off work to supervise their home clearance and similarly, business owners do not want their commercial activities disrupted by our clearance services. Contact us today on 020 3743 8686 and we will happily agree a time and a date that is convenient to you and works with your timetable. Remember also that we can offer advice over the telephone if you are unsure as to your options and our customer services team are available on every day of the year. 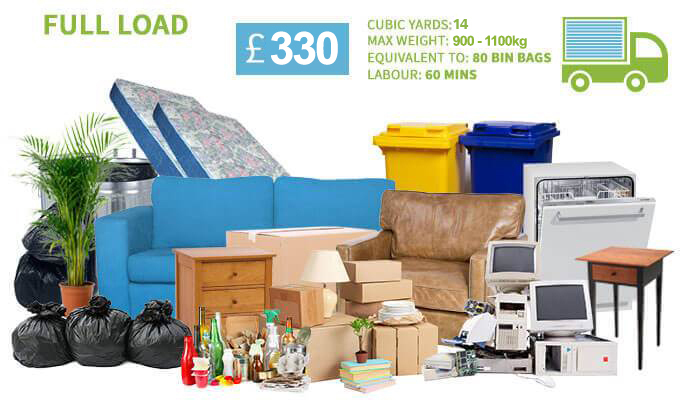 Description: The waste management skills of our London office and house clearance company have made us a preferred by many rubbish disposal service.